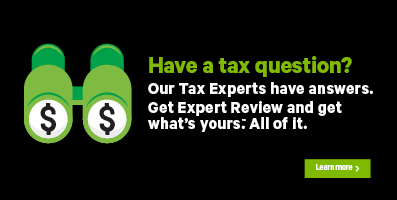 To correct this error, return to the T2125 page in H&R Block’s tax software and enter the correct percentage representing your share of the partnership into the designated field. Remember, your percentage of ownership must be between 1 and 100. Note: You can find the T2125 page under the EMPLOYMENT icon of the PREPARE tab.